Cardinal Donald Wuerl, the Roman Catholic archbishop of Washington, is facing a storm of criticism and calls for his resignation after becoming entangled in two major sexual abuse scandals roiling the church. A scathing grand jury report this week accused Wuerl of helping to protect some child-molesting priests while he was bishop of Pittsburgh from 1988 to 2006. Wuerl is also facing widespread skepticism over his insistence that he knew nothing about years of alleged sexual misconduct by former Cardinal Theodore McCarrick, his predecessor in the nation’s capital. 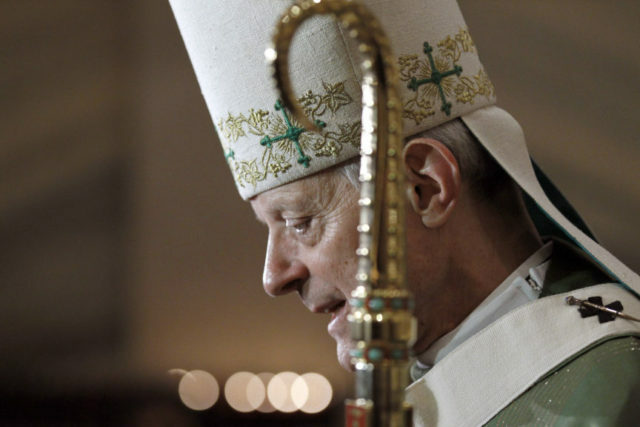 Wuerl, 77, says he has no plans to resign. He apologized this week for the damage inflicted on the victims but also defended his efforts in Pittsburgh.